The Xbox One’s backwards compatibility feature has become a godsend for many players, and right now hundreds of Xbox 360 games are playable on Microsoft’s current-gen console. These include classics like Red Dead Redemption, Assassin’s Creed II and Mass Effect, meaning it’s likely quite a few players will have had fun replaying some of these golden oldies from the past console generation. And in an unexpected move, Microsoft revealed earlier this year that original Xbox games would be joining the backwards compatibility list, with the likes of Star Wars: Knights of the Old Republic and Sid Meier’s Pirates being already playable on the Xbox One. But although Microsoft itself admitted original Xbox game additions to the list would be few and far between, the Redmond company has already revealed several more games made for its original Xbox console will be playable on the Xbox One this month, as reported on gaming website GameSpot. And undoubtedly the highlight of these is The Elder Scrolls III: Morrowind, which Xbox One users will be able to play on their consoles from April 17 onwards. This is a classic role-playing game made by Maryland-based studio Bethesda Softworks, a studio you might be familiar with as they are behind other classic RPGs like Skyrim and Fallout. Like Bethesda’s more recent games, Morrowind is a sprawling, open-world RPG which lets you make almost any character you want, from an elven sorcerer to a dwarven warrior, and explore its intricate fantasy world at your own pace, solving everyone’s problems or becoming a self-serving evildoer instead if you so wish… It’s also interesting that you can become a vampire and take on quests for several vampire clans too, which sure is evidence of the game’s breadth and depth. Truth be told, though, this Elder Scrolls game does look a bit dated these days and mostly expects you to figure things out by yourself rather than holding your hand as modern games do, but it’s still a cracking game to play all the same, and surely one of the best games in the series to date. 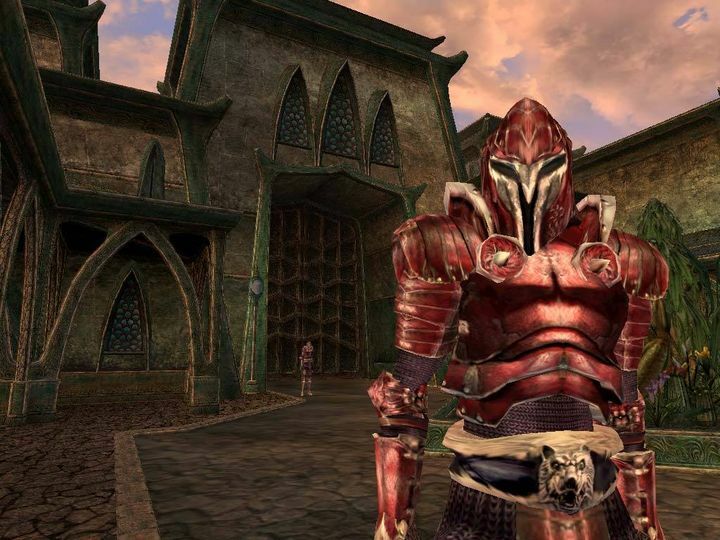 It’s a good thing then, that Morrowind will be playable on the Xbox One thanks to backwards compatibility this month (April 17). Those who already own the game need simply to insert their original disc and wait for installation to begin playing, while Morrowind for the original Xbox is still available at retailers like Amazon and on Microsoft’s Xbox Store too for those who wish to take the plunge and buy into Bethesda’s Elder Scrolls series. So, despite the fact Bethesda released a Morrowind add-on for its Elder Scrolls Online game last year, it’s still a great thing that Xbox One owners will be able to replay the original game on their machines, no doubt. And here’s hoping Microsoft keeps adding new games to the Xbox One’s backwards compatibility list, giving players a chance to replay or discover older games on their console this year.